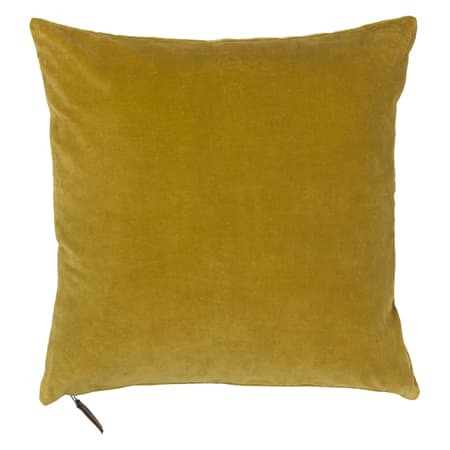 This beautiful rich mustard cushion is made even more luxurious through it's plush velvet fabric. Add a touch of jewel tone luxury to your space. Each piece is carefully handmade, therefore slight colour variations may occur.